It was widely rumoured that the iPad 5 and the iPad Mini 2 may arrive together in one big announcement but recent news claims this may not be the case after all. According to sources close to the supply chain in Taiwan, the iPad 5 will enter production next month ready for release in Q3, something that we have heard before. 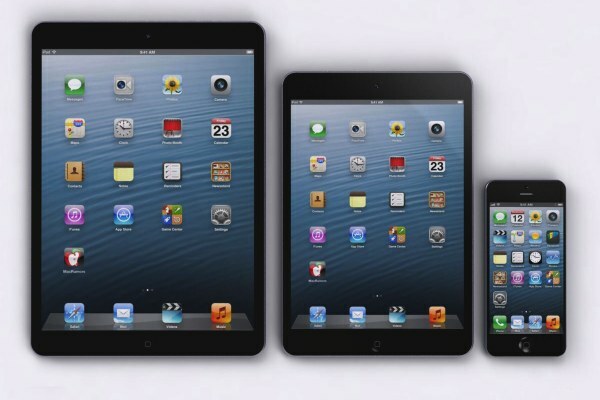 But it seems that the iPad Mini 2 may be in for a later release date. We’ve heard that the bezel of the iPad 5 will be reduced to allow the same sized screen to be packed into a smaller chassis, as well as new technology in the screen material that will reduce its weight by around 20-30%. The next-generation 9.7-inch iPad is expected to adopt a thin-film-type touch panel solution to reduce its weight by 20-30% and will adopt a slim bezel design to increase the display area. 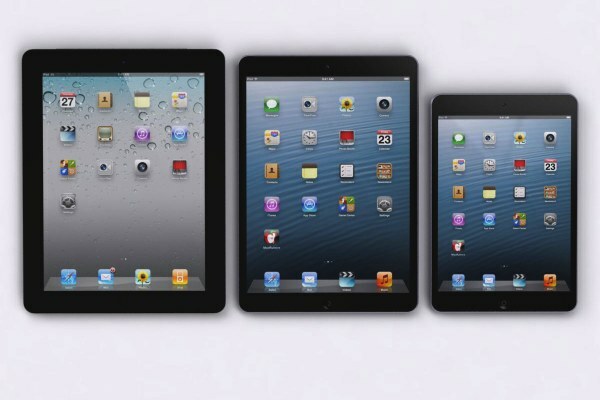 The new iPad’s industrial design reportedly will also be modified. As far as the iPad Mini 2 goes, it is expected to stay relatively the same, except with the addition of a retina display, but retaining the same exterior chassis. If the rumour is anything to go by, we may not see the iPad Mini 2 until 2014, but this seems very unlikely unless the iPad Mini 2 has in fact experienced significant production issues. I wouldn’t think Apple would miss releasing an update to such a popular product before Christmas. The iPad Mini is expected to account for 35% of all iPad sales, so I would expect Apple to release the iPad Mini 2 before 2013 is up in order to maximise sales potential of the popular device.